The TV and video ecosystem is evolving in the United States and subscription video services like Netflix, Amazon Prime, and other over-the-top (OTT) service providers are a big part of that change. 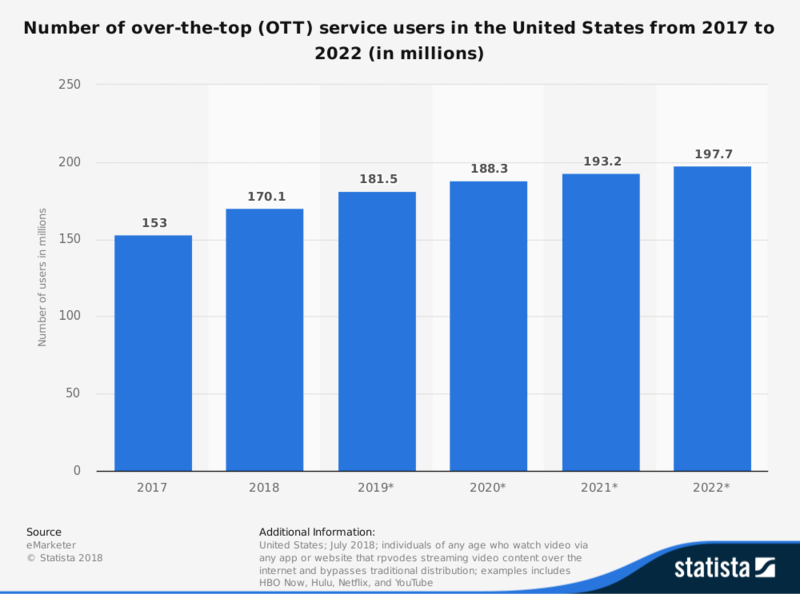 The statistic below shows the number of OTT service users in the United States in 2017 and 2018, and provides a forecast for the period 2019 to 2022. 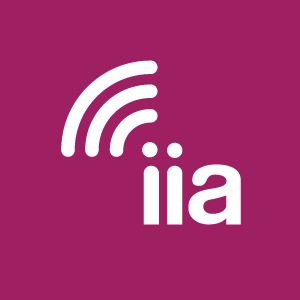 According to the forecast, the number will amount to nearly 198 million users by 2022, up from 153 million in 2017. This week, a gem from 1989 courtesy of Radio Shack, which has you covered for all your $799 portable phone needs. From the 1980s, say goodbye to typing mistakes with the amazing new electronic word processor for Magnavox! From 1971, introducing the Sharp LC8, the world’s smallest electronic calculator! For the low, low price of $345! 25 years before Apple’s Siri took people by storm, IBM was touting its own voice-recognition technology.